As the Chief Executive of Social Investment Scotland, Alastair Davis brings a wealth experience and learned lessons to the board table at NESIC. In 2019 the North East Social Investment Company (NESIC) enters the fourth year of its mission to provide investment to organisations that are passionate about making a positive social impact in the Region. It has overseen the creation of one of the first regional social investment funds in England, but as it prepares to develop from a precocious new opportunity to a fully-fledged force for social betterment there are lessons to be learned from Social Investment Scotland (SIS), its older cousin from North of the border. As the Chief Executive of SIS and a board member of NESIC, Alastair Davis is uniquely placed to make sure the North East can benefit from the progress he’s seen first-hand in Scotland. 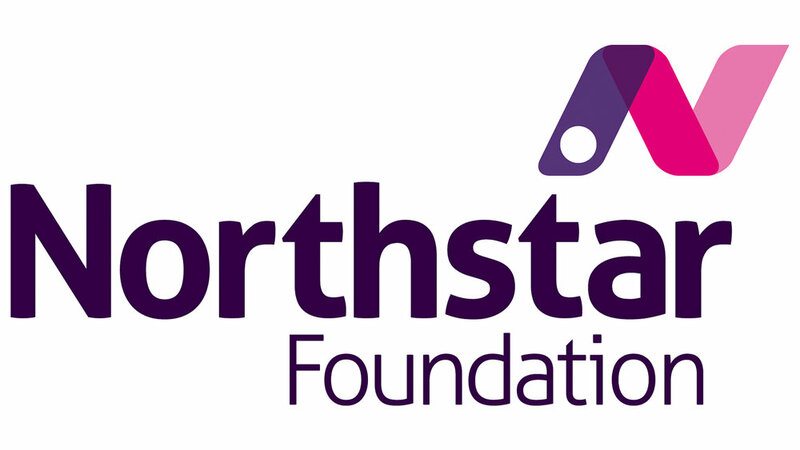 Backed by Northern Rock Foundation, Big Society Capital, Esmee Fairbairn Foundation, Joseph Rowntree Foundation, and Northstar Foundation, with its fund managed by Northstar Ventures, NESIC is a Community Interest Company. 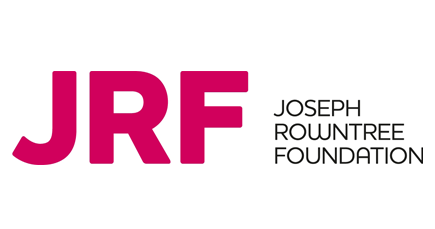 It created the £10m North East Social Investment Fund (NESIF) in 2015. Since then the fund has made investments ranging from £100k to £1.0m. Although the NESIF is the first regional fund of its kind in England, it aims to follow in the footsteps of a similar venture in Scotland that dates back to 2001 and was launched under what was then the Scottish Executive. Putting its newfound devolved powers to good use, Scottish ministers created SIS to provide loan investment for other charities and social enterprises looking to make a positive impact on people’s lives, society or the environment. Fast forward to 2019 and Alastair has a better appreciation of the similarities and differences between social investment in the two regions, but remains enthusiastically optimistic that the principle can be successful on both sides of the border. In both areas one of the first hurdles Alastair and his colleagues had to overcome was to instil a more commercial approach in organisations that had previously been dependent on grants, or were nervous about scaling up. As he recalls “When I arrived it was still relatively hard to convince people to accept external funding and even now it is still hard to persuade some organizations to take on social investment. “A lot of the work we’ve done in partnership with others, has been to help build up the investment readiness of social organisations right across Scotland. We’ve done that in a range of different ways, but mainly focused on taking the fear out of the process. There’s no point in trying to push ahead with the business when there are people who are scared to engage with you. “What we often find - and it’s the same in the North East - is that it is the trustees who are most risk averse about some of the finance options which exist for social sector organisations, because traditionally this sector has been funded using grants rather than investment. Having to put the investment hat on rather than the grant hat can be a big challenge. Over the best part of a decade, Alastair has been able to determine which engagement methods are most successful at educating potential borrowers in Scotland, which could be successfully replicated in the North East. “We’ve produced a range of factsheets - mythbusters would be one example - which go through all the questions we know people have: what are the interest rates; how are they calculated; what happens if things go wrong? “Also, in partnership with other organisations, we go out and we run workshops right across Scotland. They can be really small groups - literally six people in a village hall in Orkney with local organisations - helping them to understand what social investment is in a very unpressurised and neutral space. “We’re not there with the forms at the end of the table. It’s very much about making the information and the idea of social investment, accessible. Coming from a standing start, the social enterprises in the North East have taken a bit of time to fully engage with the principles of social investment, something that has not come as a surprise to Alastair and the other board members at NESIC. “I would say that we’re starting to see some progress in the fund. There’s positivity round about it. Everyone in the North East who was involved in the setting up of NESIC knew it was going to be a slow burn. They always had the expectation that it was going to take some time to get to know there were other options. “Now, after three years or so, you can start to see the change happening. So that’s positive and gives us many reasons to be cheerful. We’re seeing more interest and more money being invested. These role models should build the confidence in decision makers in other organisations who see social investment happening around them and start asking questions as to whether it could work for them too. However, one area where engagement has failed to penetrate as effectively has been within the wider public sector. As Alastair says: “There is a challenge is to engage the public sector and what this is and the opportunities this could bring for the delivery of public services. 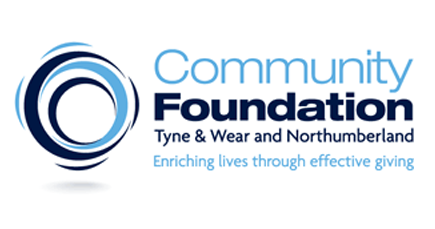 “The social enterprises in the North East have struggled to engage with the city councils, or the metro mayors or the different constructs that exist or the NHS, to sell their services or develop services on the back of what the local authorities need. In Scotland, the Scottish Government are one of SIS’s closest partners, something Alastair suggests NESIC is not able to replicate at the moment, due to the relative current fragmentation of the political structures in the North East. “What has been different in contrast with England is that the whole movement tends to get a lot of support from the Scottish Government, which has a clear 10-year social enterprise strategy under which a number of things are supported in terms funding and building an infrastructure and ecosystem of support. “For example, there’s an organisation called Firstport in Scotland which delivers a government social entrepreneurs’ fund. So, if you have an idea for a social enterprise, you can be given financial and business support to get it up and running. Alastair is hopeful that the involvement of the North East Local Enterprise Partnership (NELEP) and potentially devolved government at the regional level can go some way towards improving the collaboration between social enterprises and the public sector, based on similar experience in Scotland. He also believes that there are some opportunities available to NESIC that don’t exist in Scotland. “In England there’s a greater acknowledgement of the potential of the third sector to be delivering public services whereas because of different political ideologies, you don’t see quite as much of that north of the Border. Alastair’s enthusiasm for social enterprise is as strong as it was when he first joined SIS, and he is optimistic that NESIC will be a genuine force for good in the North East.